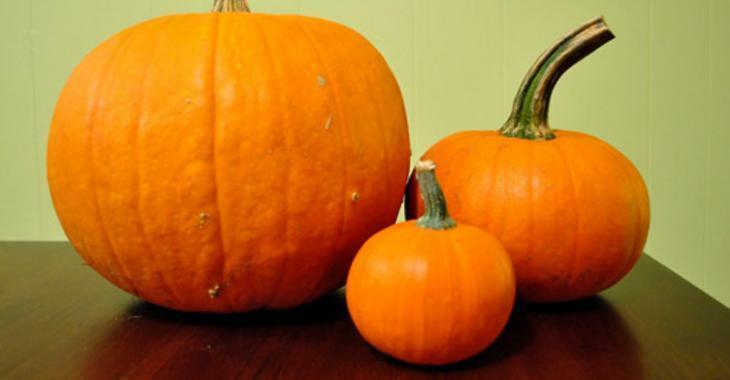 Decoration : She gets 1 big pumpkin and 2 smaller ones! Her Halloween decoration project this year is very clever! She gets 1 big pumpkin and 2 smaller ones! Her Halloween decoration project this year is very clever! Make change this year, do not carve pumpkins! Do you want to make a change this year? 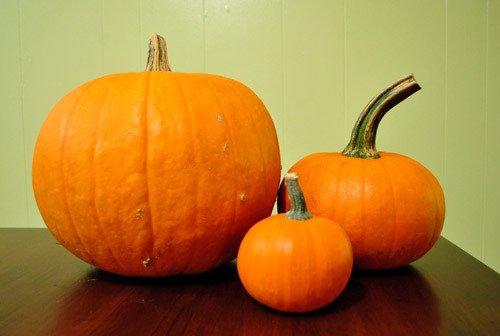 You do not want to carve a pumpkin to lose it after 3 days because it is all rotten? What if you change your method and use acrylic paint to decorate your pumpkins rather than carving them? You could reproduce a whole bunch of characters you love! And your kids will love it! This mom decided to reproduce the characters of the film her children watch all the time! She reproduced the evil shark, Doris and then finally Nemo! Once Halloween past, she recovers her pumpkins and use them for cooking! Another model of Nemo! Here the Nemo's fins were made with the bark of a second pumpkin! Angry Birds of all colors ! !